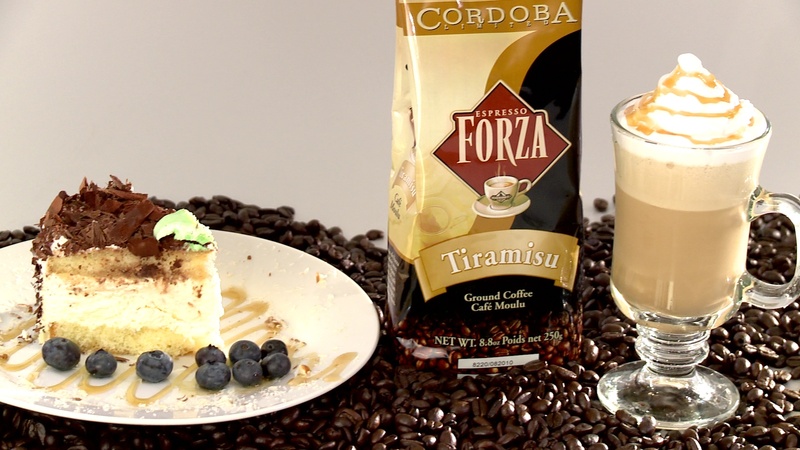 1.Brewing Cordoba’s Espresso Forza Tiramisu (can be brewed in either a Bialetti Espresso Maker or any automatic Espresso Machine) For a 8oz cup, you will need 4oz of coffee or 2 double shots. 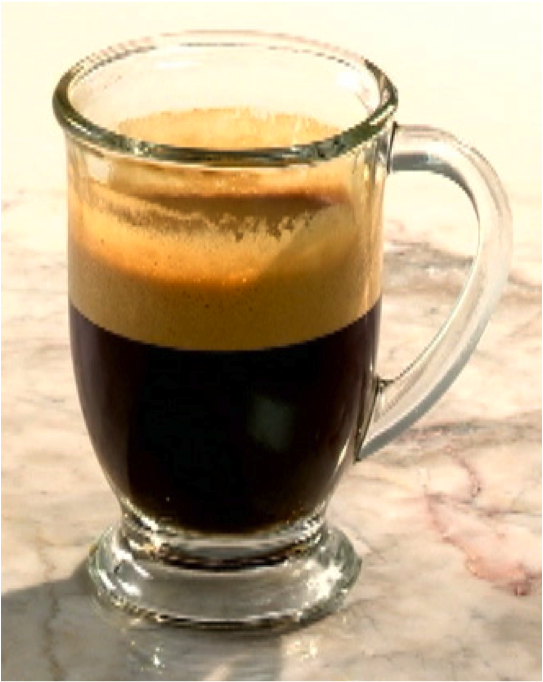 1.Brewing Cordoba’s Espresso Forza Decaffeinated (can be brewed in either a Bialetti Espresso Maker or any automatic Espresso Machine) For a 8oz cup, you will need 4oz of coffee or 2 double shots. 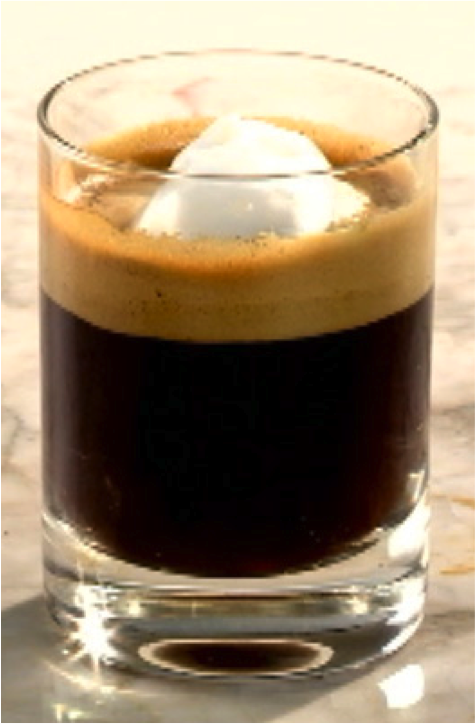 1.Start by brewing Cordoba’s Espresso Forza Sambuca (can be brewed in either a Bialetti Espresso Maker or any automatic Espresso Machine) For a 12oz cup, you will need 4oz of coffee or 2 double shots. 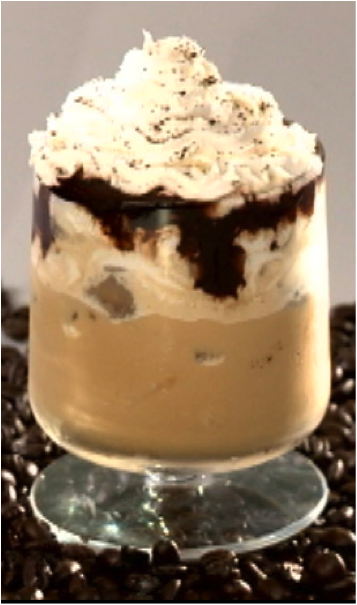 3.Add ½ cup of ice. 5.Pour approx. 2oz. of Cream (or whole milk) into blender. 6.Blend at the crush setting for 1 minute (texture should be similar to a slushy). 7.Pour into a 12oz. Cup. 8.Top with whipped cream and Strawberry Syrup.